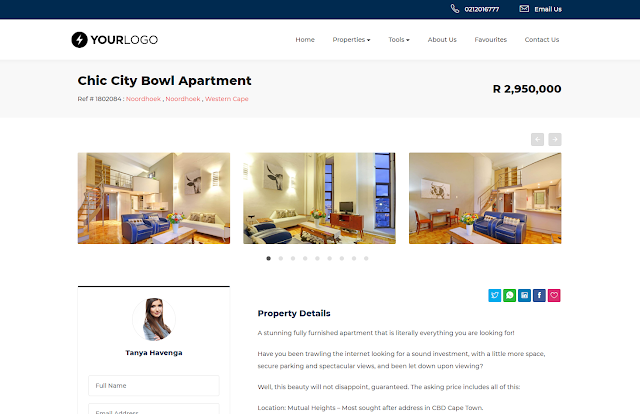 We've tweaked the Focus real estate template including property details page to a cleaner, more simplistic layout featuring 3 photos on desktop view while also including the latest social media Whatsapp and Linkedin Share buttons. You can view a sample listing here on the demo site. 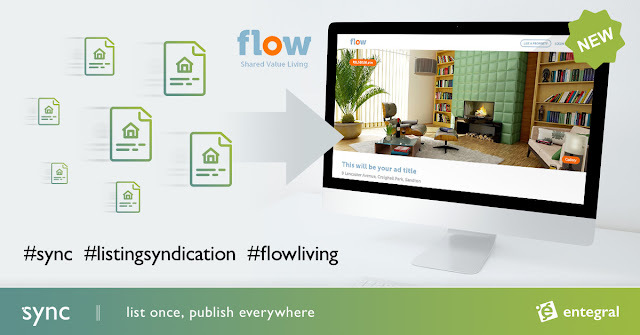 The changes has been implemented for all clients running on the Focus template. Each of our real estate templates offer a unique look and feel that can be customized to pretty much any level you want. 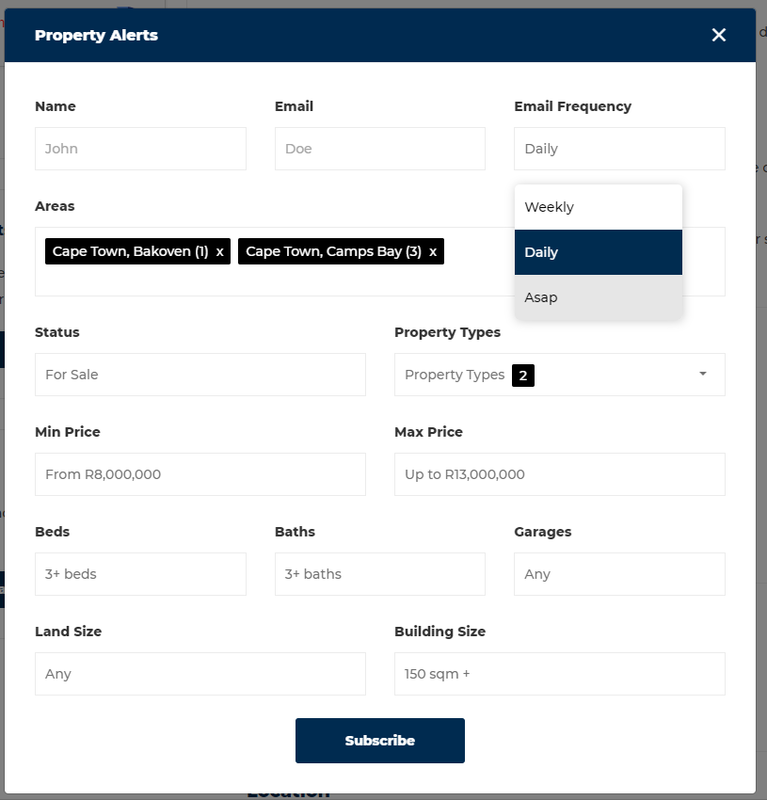 Our latest Flex platform template tweaks also includes user interface improvements to the property search as can be seen below.